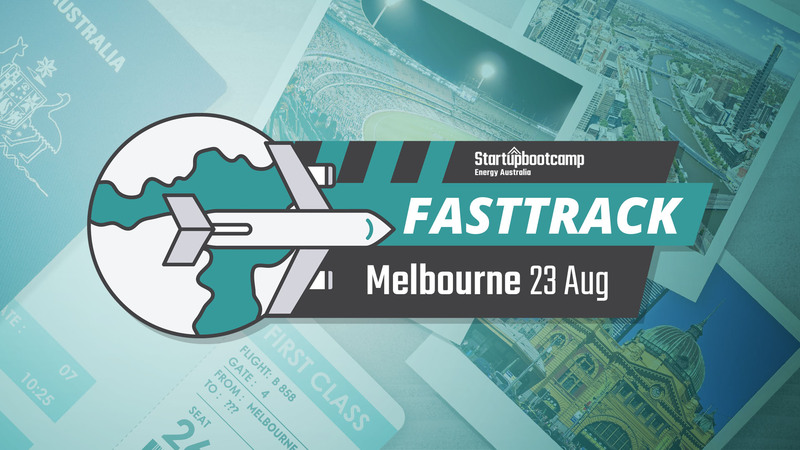 On the 23rd of August, Startupbootcamp will be hosting a FastTrack in Melbourne to bring together innovative startups and experts in the local smart energy ecosystem. The event is free of charge and there is also no commitment to apply to our accelerator program. We want to meet you, and our goal is to provide real value mentoring to some of the most promising smart energy startups in the marketplace. Our feedback sessions are purposed to answer any questions the startups may have, including how to fundraise? What is the value of an acceleration program? How strong is my business model? How to engage in projects with the program partners? You will also learn more about our Melbourne based program and Melbourne’s key position in the Asia Pacific region and the rest of the World. If you have any questions about the Startupbootcamp FastTrack, please email us at energyaus@startupbootcamp.org. You can also find more information about our program here. Startups with have the opportunity to develop technology, products and services alongside our partners EnergyAustralia, Spotless Group, DiUS, KHQ Lawyers, Amazon Web Services, Cisco as well as the Victorian Government through LaunchVic.